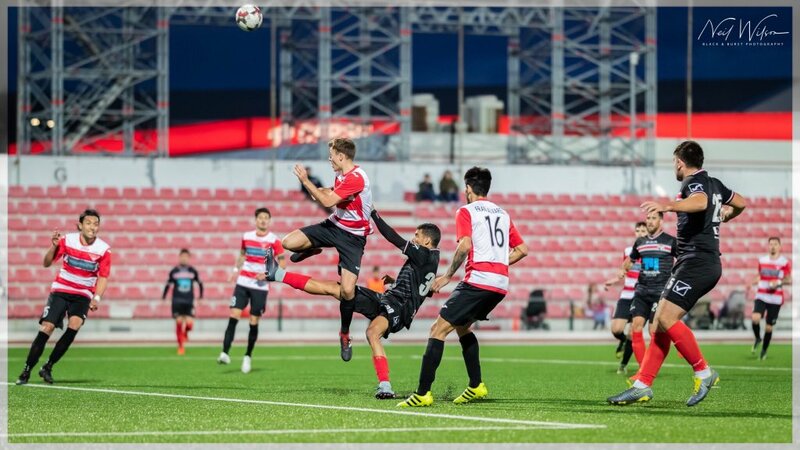 We spoke to Erin Barnett about Gibraltar United’s Rock Cup semi-final win, his season so far and more. 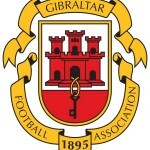 This entry was posted in Football, Gibraltar United FC, Gibtelecom Rock Cup, Men, Rock Cup. Bookmark the permalink.